Data of 100 Mn Users Stolen in Massive Quora Data Breach It found that some user data was compromised by third party who gained unauthorized access to one of its systems. 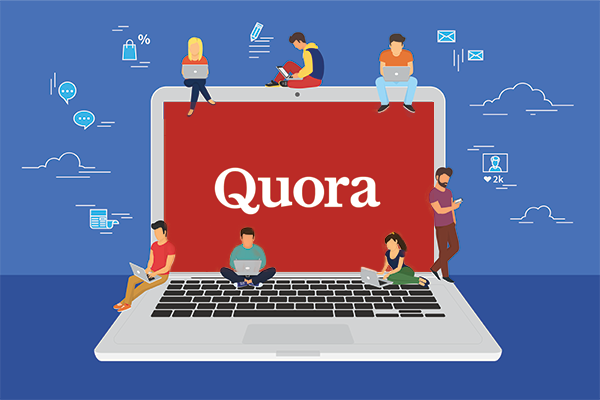 The personal information of more than 100 million Quora users including their name, email address and encrypted passwords have been compromised, the California-based popular question-and-answer platform said. "Questions and answers that were written anonymously are not affected by this breach as we do not store the identities of people who post anonymous content," Quora Chief Executive Officer Adam D'Angelo wrote in a blog post on Monday night. Quora discovered the breach on November 30. It found that some user data was compromised by a third party who gained unauthorized access to one of its systems. The Mountain View, the California-headquartered company has more than 300 million monthly unique visitors. India is the country with most users with 40 percent.